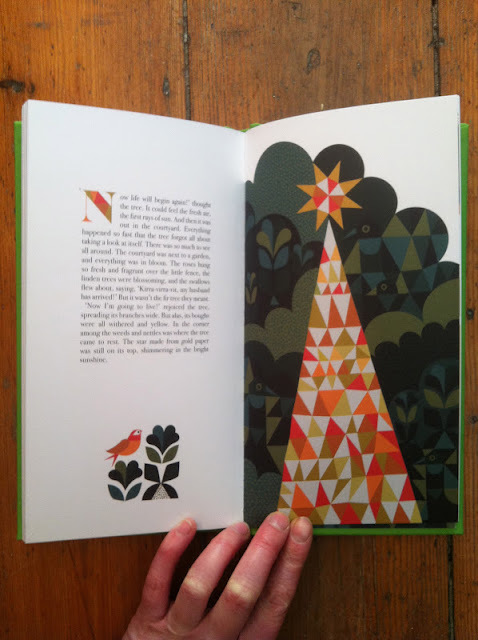 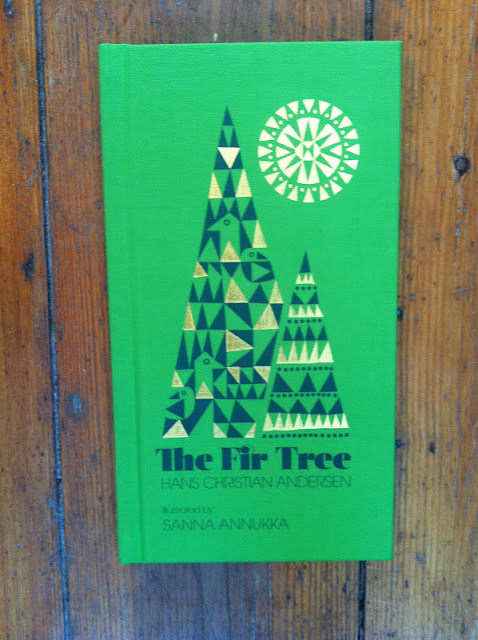 Another beautiful book for you- this one was written by Hans Christian Andersen, so it must be good!- haven't read it yet.The Fir tree was first published in 1845. 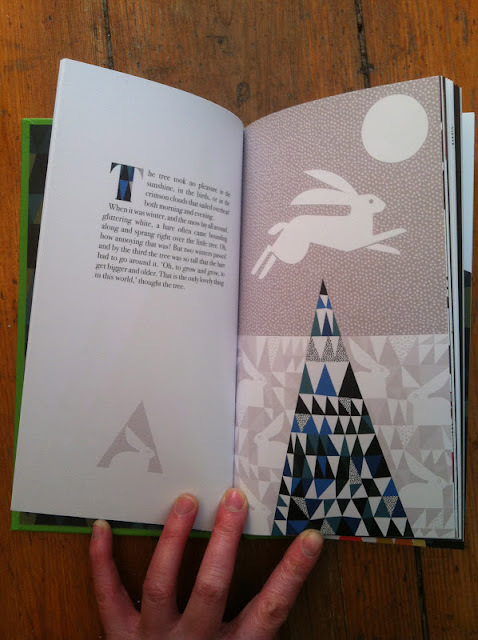 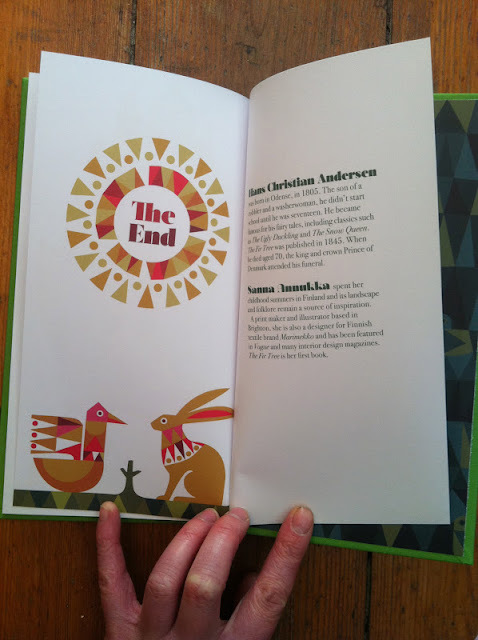 This one is illustrated by one of my favourite illustrators Sanna Annukka. Sanna spent her childhood in Finland and is now based in Brighton. It has a lovely fabric bound cover- a few photos for you- great Christmas gift. 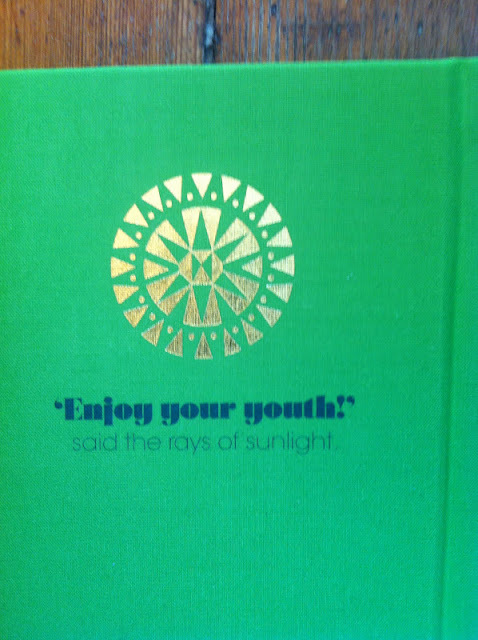 wise words from those rays of sunlight !